Alina Cenal – "Sharing her passion for creative expression"
Welcome to… Alina Cenal’s Website! Alina Cenal is a Cuban-American performer, director, teacher and writer whose career extends over 35 years in television, theater, and film. 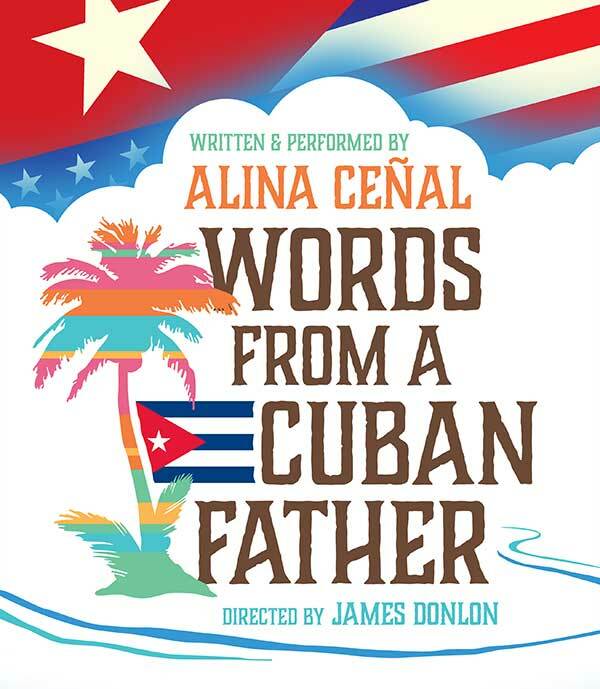 Alina has created a one-woman show “Words From a Cuban Father”: which she has performed throughout the United States. Kids Acting Out-west has been providing performance art programs for students in Ventura County since 1996. 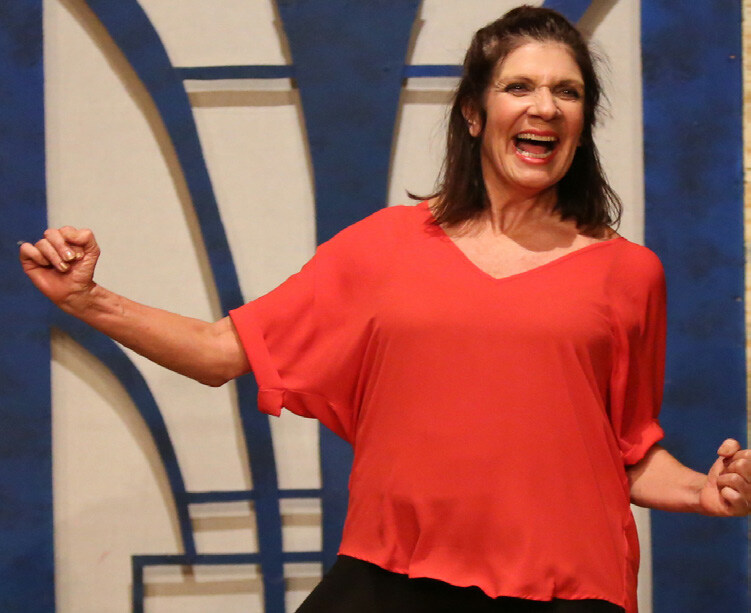 It is our goal for all students to maximize their potential in a fun, positive and non-judgmental environment in when they attend these acting classes. We offer “creative” performance art programs that are affordable to all. Click on the links below to learn more. Storytelling is an interactive performance art form. Alina incorporates music, dance and improvisation to bring the elements and images of a story to life. Alina is available for school assemblies, classroom enrichment, and library programs. (Bilingual when needed). We have created a very exciting, fun-filled program for your child to experience the magic of theater. 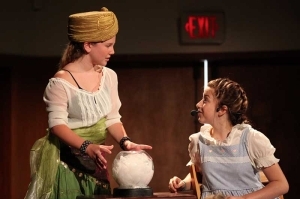 Our Summer Theater Camp offers a four week session during the summer, in Newbury Park. Campers are involved in a full day that includes all aspects of theater, from “the page to the stage”, culminating in performances. CLICK HERE to learn about our upcoming sessions and class registration. Our Performing Arts Program is an on-going theater workshop. Students from different schools work together to create a theater performance with “lights, costumes and action!” HOWEVER, it is on hold right now! Keep checking back to the website for the status of this program. 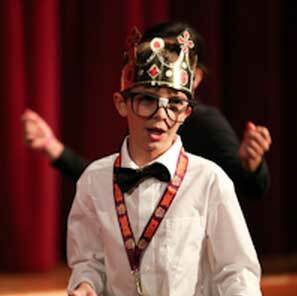 Students gain self-esteem, creativity and self-expression while learning various performances skills. Our programs can be created for eight, twelve, or sixteen week sessions, or customized to fit your school’s need. Our After School Enrichment programs are located conveniently on your school campus. Students work with professionals in many different aspects of performing arts. This is a great experience for both first timers and seasoned performers. The Artist in the Classroom is an eight week residency that offers interactive, hands-on learning lessons. Alina offers workshops in storytelling, theater and salsa dancing. Click on the button to learn more. Alina Cenal is a performance artist who also has a long career in teaching children's theatre. Interested in her kids acting classes? Alina offers a variety of programs for kids acting classes. Take a look at her upcoming classes and events on this page. CLICK HERE! Interested in Alina’s upcoming shows? Alina is currently presenting a wonderful solo performance about her families experience leaving Cuba for America. Take a look at her upcoming performances on this page. CLICK HERE!